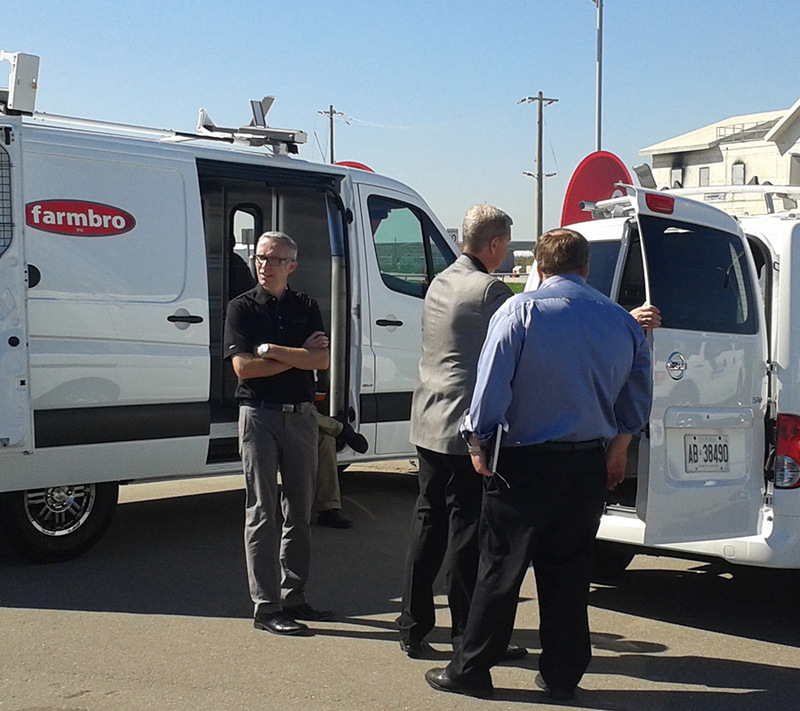 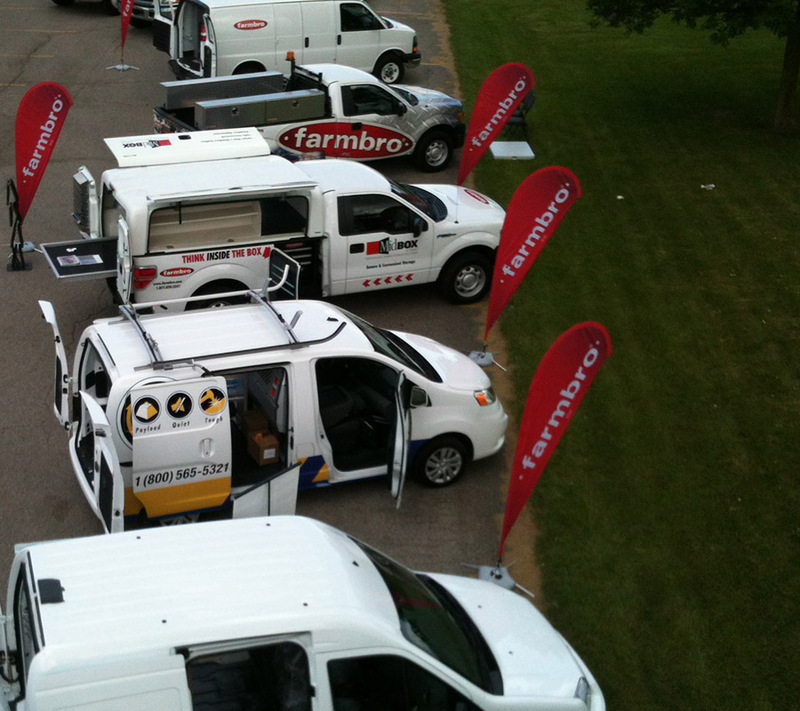 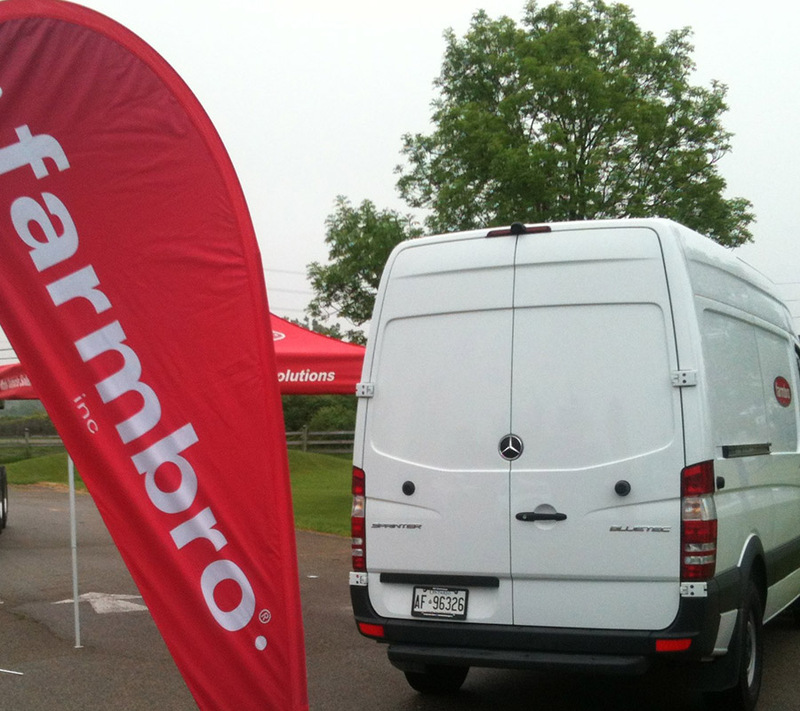 Since 1983, Farmbro has worked with a full range of fleet operators from independent contractors to national fleets. 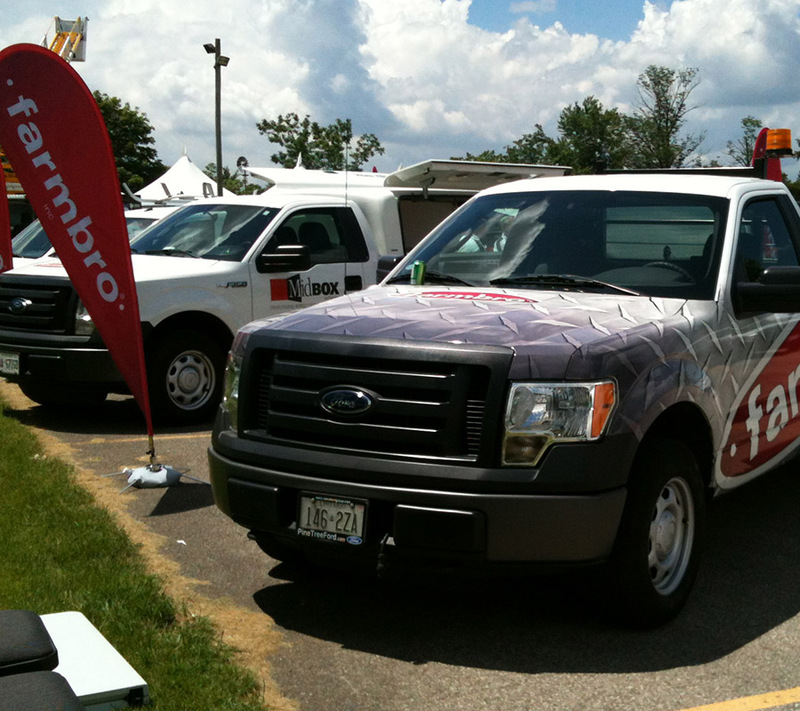 In 2012, we processed over 6,500 vehicles for commercial use. 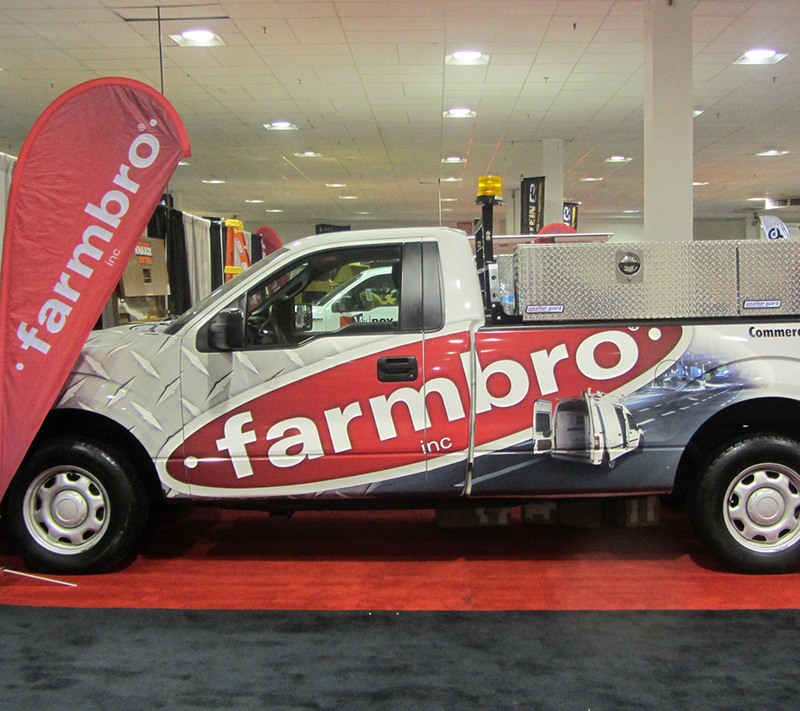 As a Canadian owned and managed company where all decisions are made in-house, Farmbro can respond quickly to opportunities and challenges as they occur. 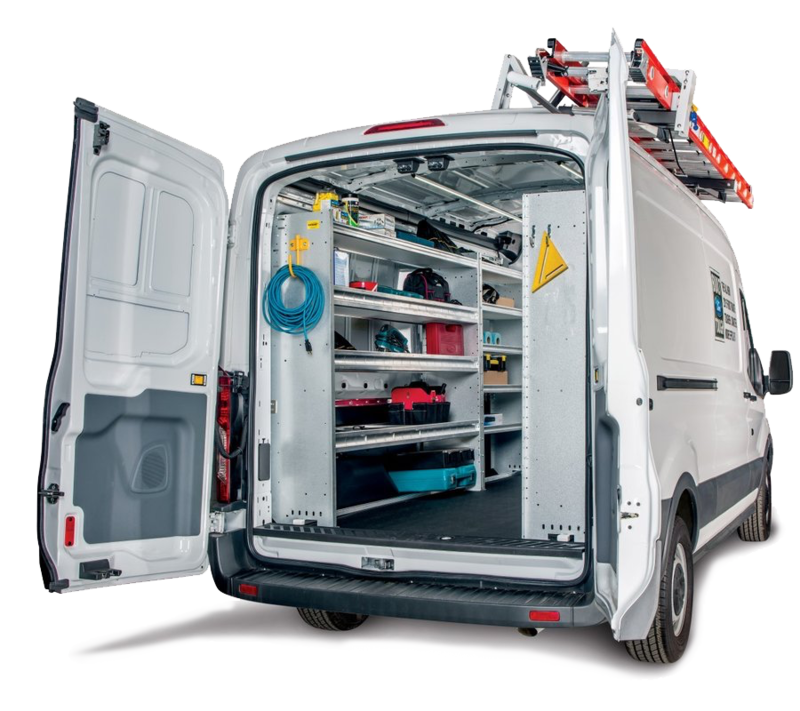 Our unique Fleet Service Account Team model combines the skills and viewpoint of Engineering, the Project Manager, and the Account Manager working together to give your fleet the best installations and service in the industry. 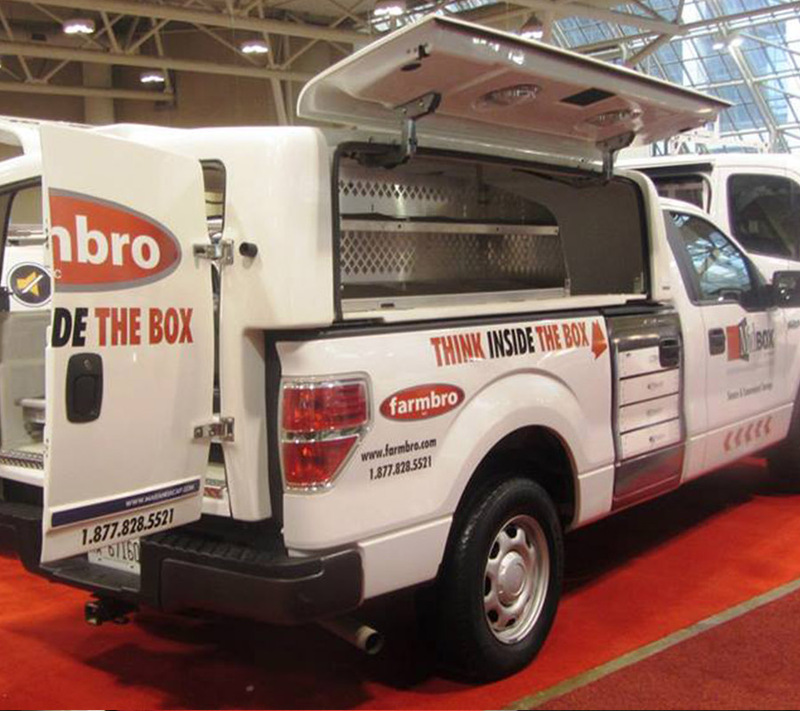 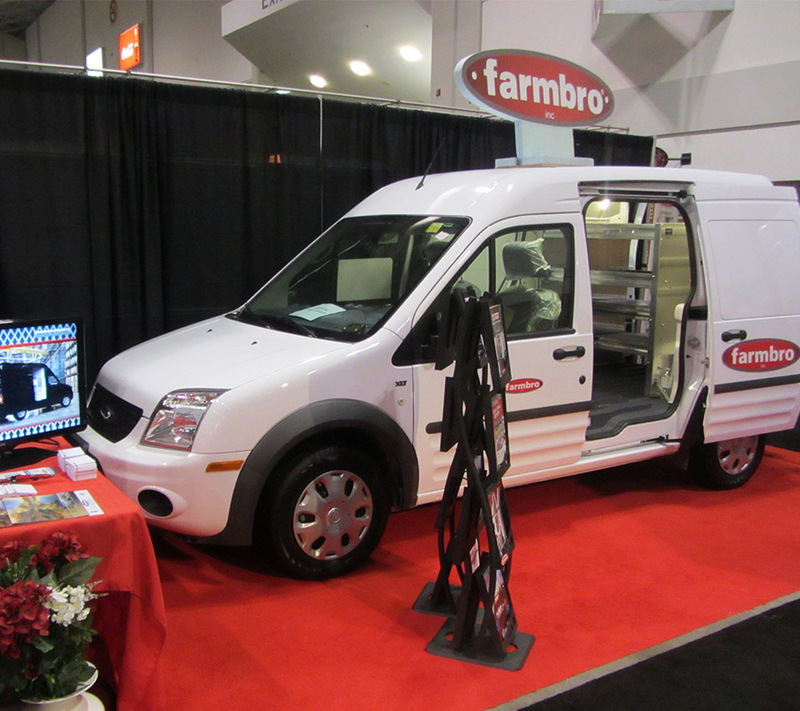 Regardless of your fleet size, vehicle type or application, Farmbro will help you create your Work Vehicle Solution.